HFW is a sector focused global law firm, with more than 550 lawyers working across the Americas, Europe, the Middle East and Asia Pacific. We take a progressive approach to our roles in commercial business – thinking creatively and pragmatically to support our clients. Our team of transactional and dispute resolution lawyers have expertise at every stage of the energy chain. We have a long history of working across the entire oil and gas lifecycle, supporting oil majors, independents and service companies at every stage of the process. Our deep sector expertise, combined with our global capability, means our advice is tightly honed to the commercial realities of the evolving FPSO industry. 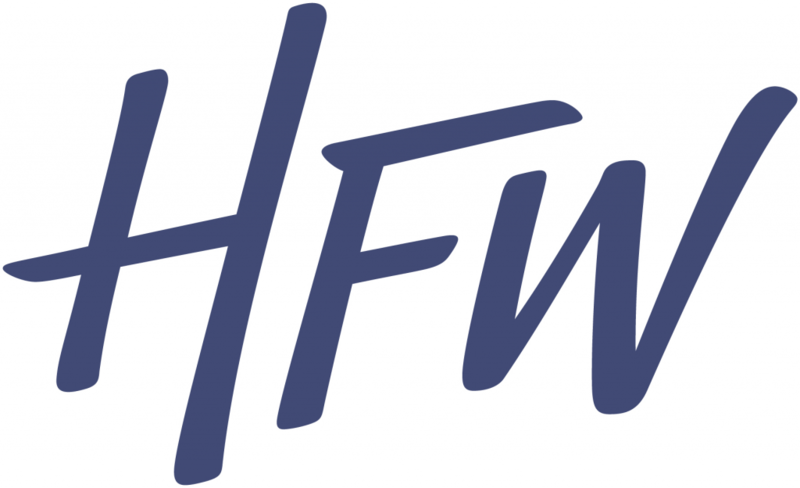 Whatever your business’s strategy and requirements, HFW can help you protect your existing and future positions, secure advantage in a fast-changing environment and minimise risks.